Want to build your dream waterfront home in Historic Bath? 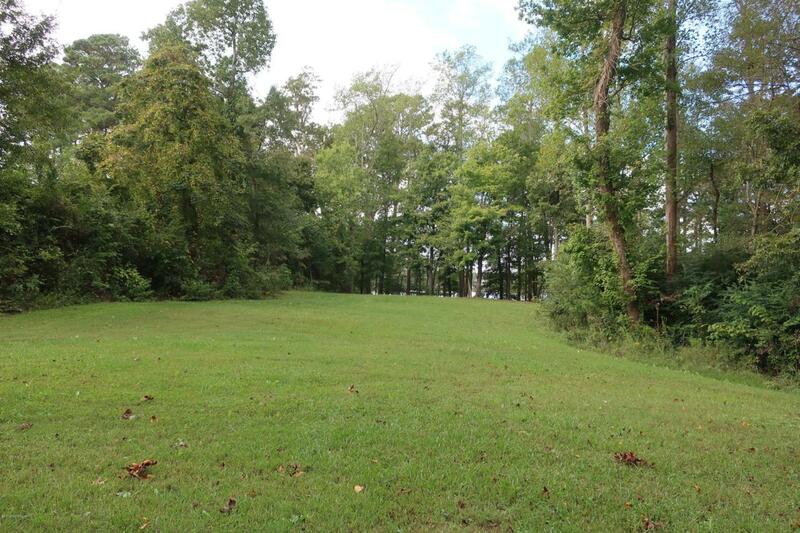 This gorgeous, sloping, wooded lot on Bath Creek is your answer. In the lovely neighborhood of Teach's Cove, you have deep water, high elevation, and peace and quiet at the very end of the cul-de-sac surrounded by wonderful custom homes. Great schools, quaint town, and history at your fingertips. A great opportunity-don't let it pass you by. Only $139,900. 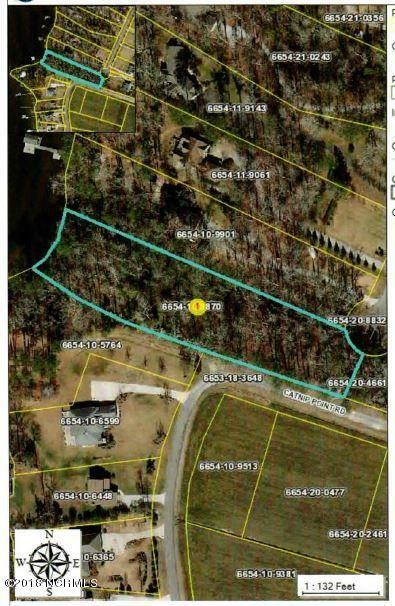 Listing provided courtesy of Gerri Mckinley of Coldwell Banker Coastal Rivers.